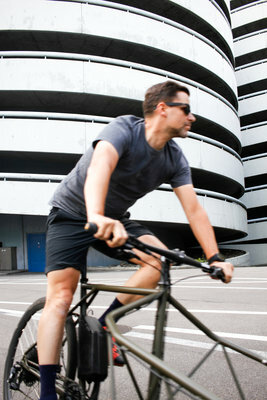 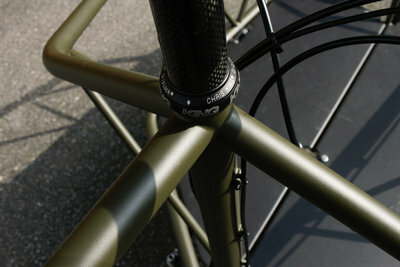 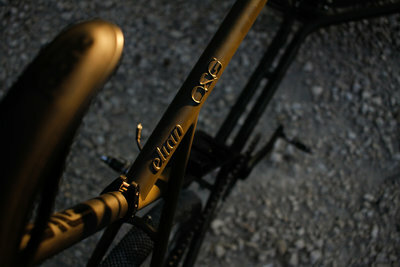 To celebrate their 10th year anniversary, bike shop OBST&GEMÜSE in Basel, Switzerland, have announced a collaboration with Dutch frame-builder Elian Cycles. 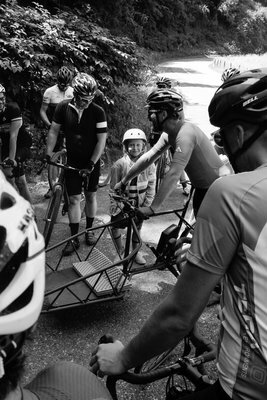 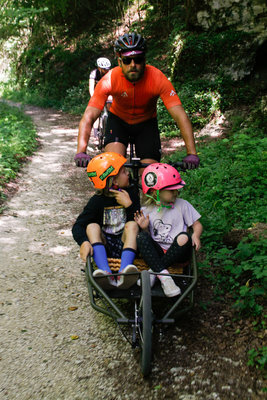 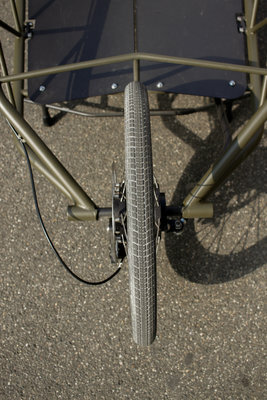 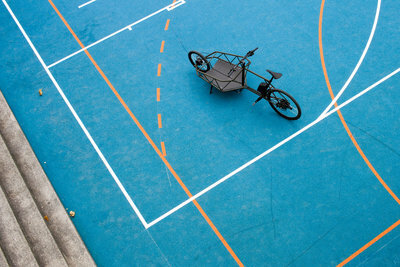 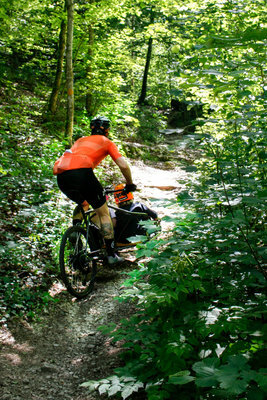 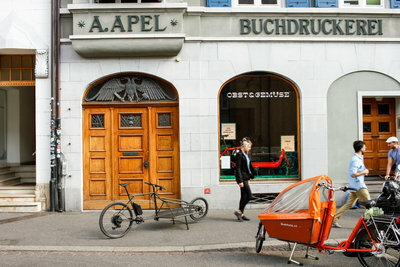 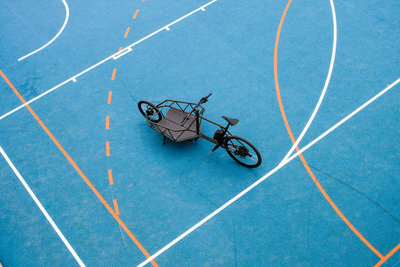 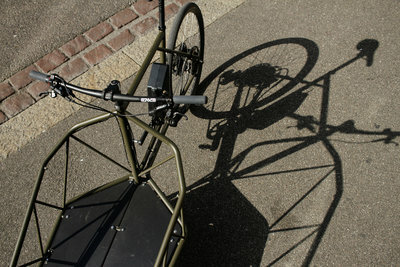 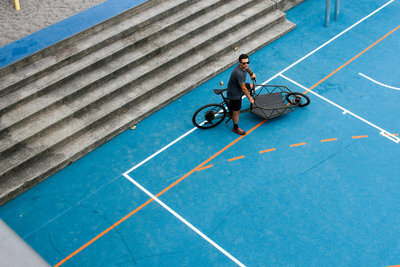 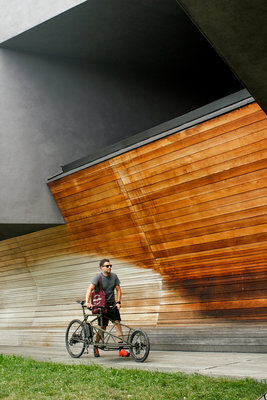 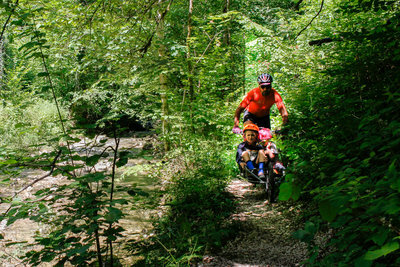 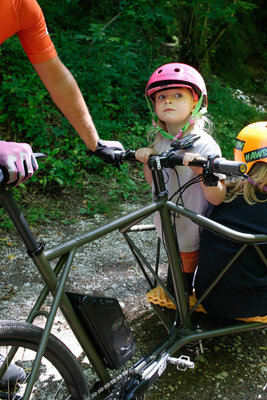 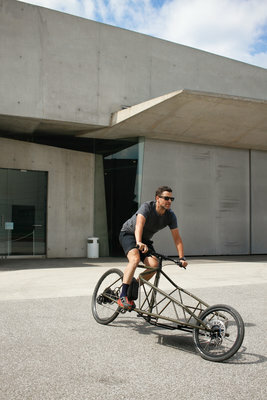 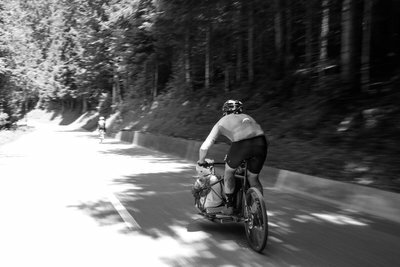 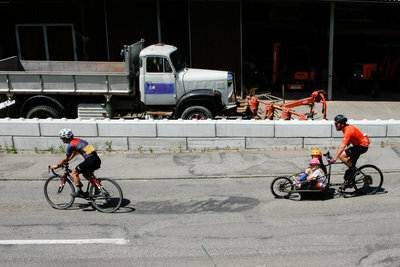 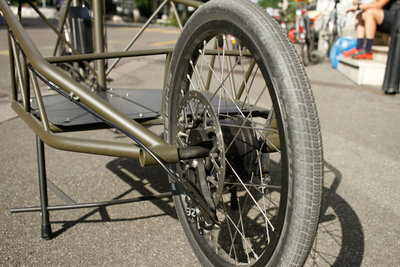 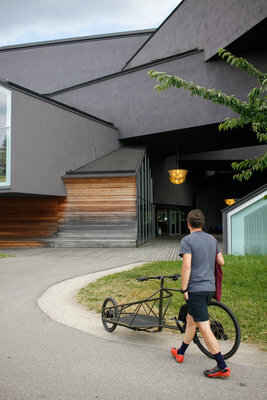 Together, they have successfully tackled the challenge to create the perfect cargo bicycle. 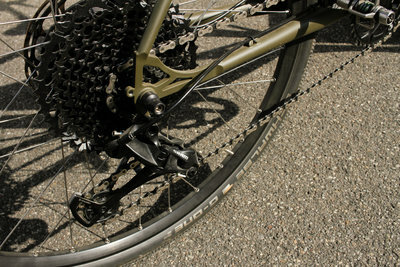 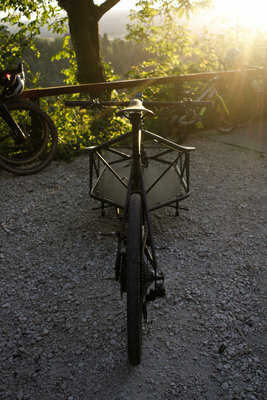 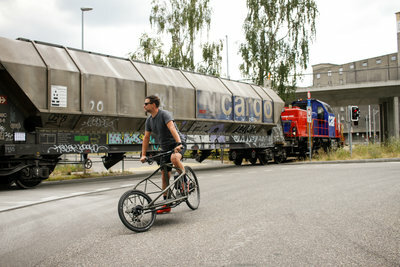 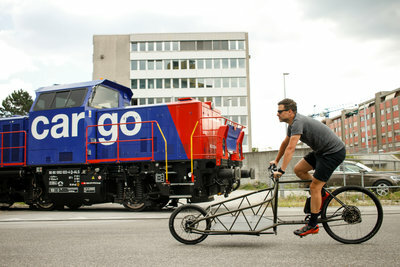 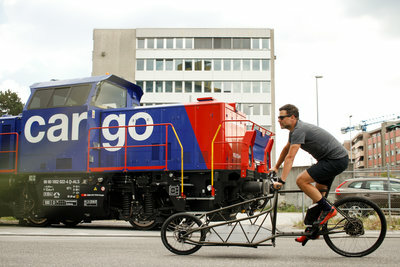 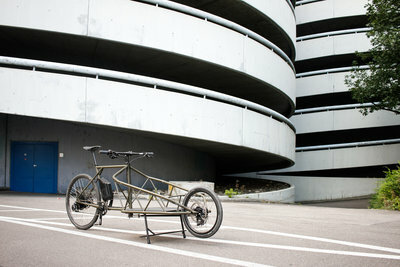 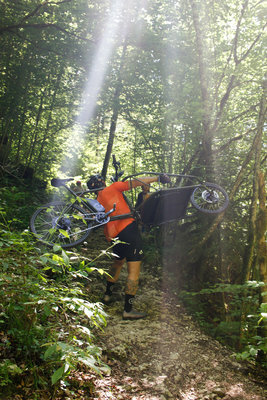 Fittingly it’s called it the OBST&GEMÜSE + Elian Cycles Ultimate e-Cargo. 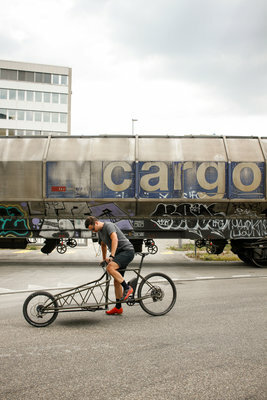 Creating the ultimate light-weight, high-freight machine.